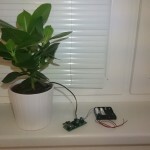 I have several IoT sensors at home and now I came to the point that I would like to introduce some solid platform for storing sensor data and visualizing them. This post summarize all platforms that I tried, searched and evaluated. digitalocean.com for 24/7 Ubuntu 512MB Memory, 20GB SSD server (5USD/month) – you can use this link to get $10 in credit. Ask in comments for installation scripts. Once I will have time, I will create a post with describing that installation scripts. 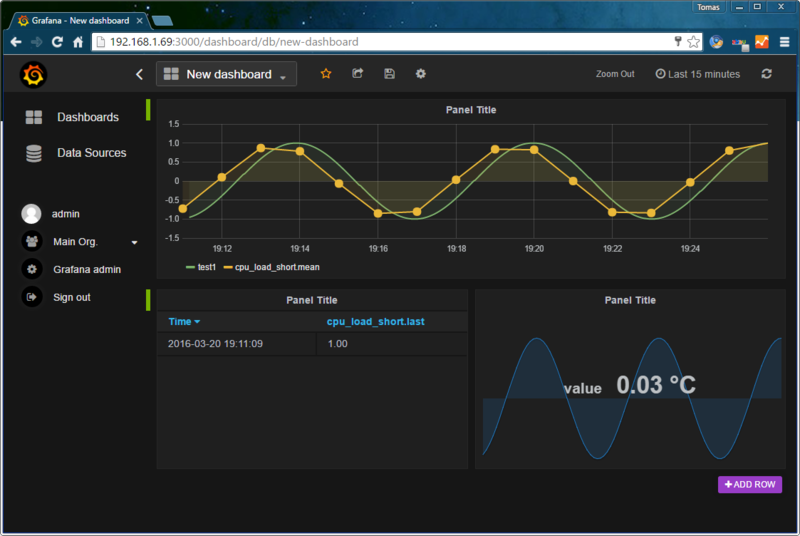 There is also a simple InfluxDB and Grafana hosting for your projects. You can just try corlysis platform to help you with storing and visualizing your time-series data. For the really basic IoT home made IoT data server, I have started with LAMP (or better LAP) server on my Cubieboard2 with Ubuntu 14.04 running 24/7. The basic idea is just to expose apache server that stores all HTTP GET attributes to the file via php. Additional info like HTTP_USER_AGENT and server timestamp is also stored in json format. $fp = file_put_contents( '/var/www/request.log', $req_dump, FILE_APPEND );  //  make /var/www/request.log file writable !! 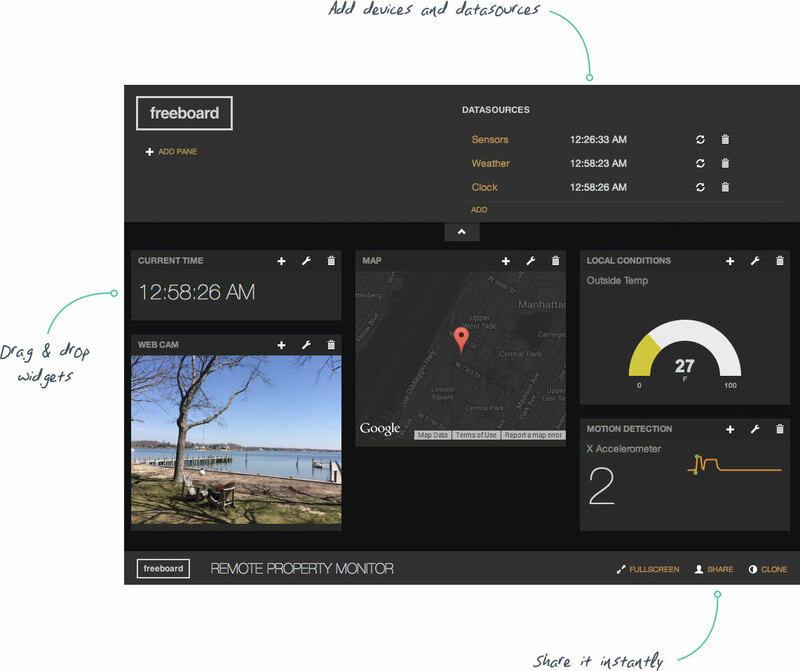 freeboard.io – Visualize the Internet of Things. DeviceHub.net is used for data gathering, cloud logic, triggers, real time remote control and analytics in a friendly user interface. analog.io is a graphing front end that is backend agnostic. 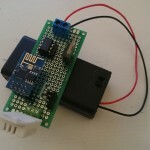 Users have the freedom to host their own data locally, within the analog.io cloud, or choice of 3rd party services such as data.sparkfun.com. 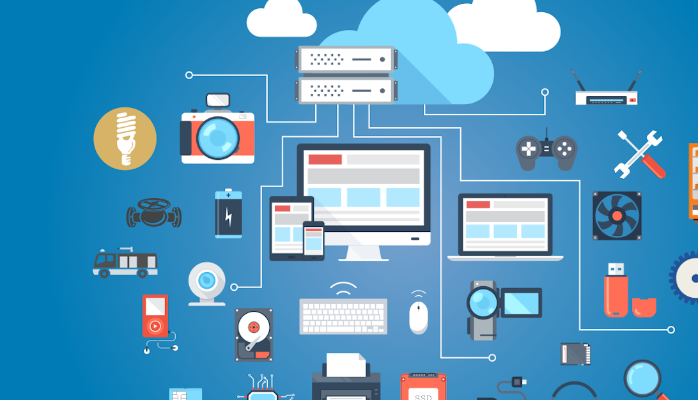 dweet.io is simple messaging (and alerts) for the Internet of Things. It’s like Twitter for IoT machines. InfluxData is for IoT deployments requiring support for thousands of sensors. 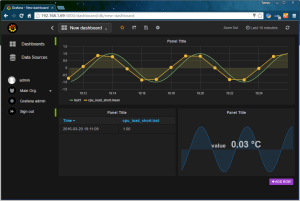 Collect, store, visualize and alert on time-series data. 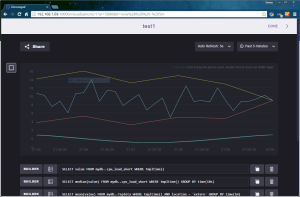 Platform combines InfluxDB, Chronograf, Telegraf and Kapacitor. 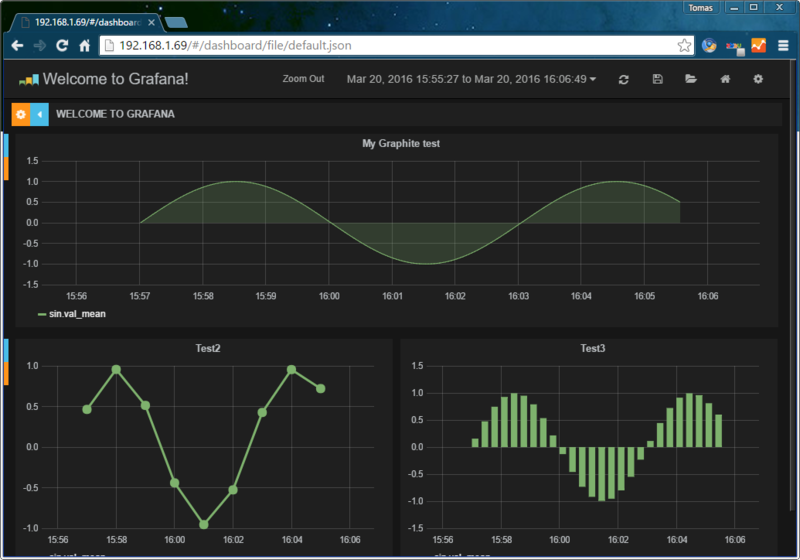 Although, you may find many basic installations of InfluxDB and Grafana. 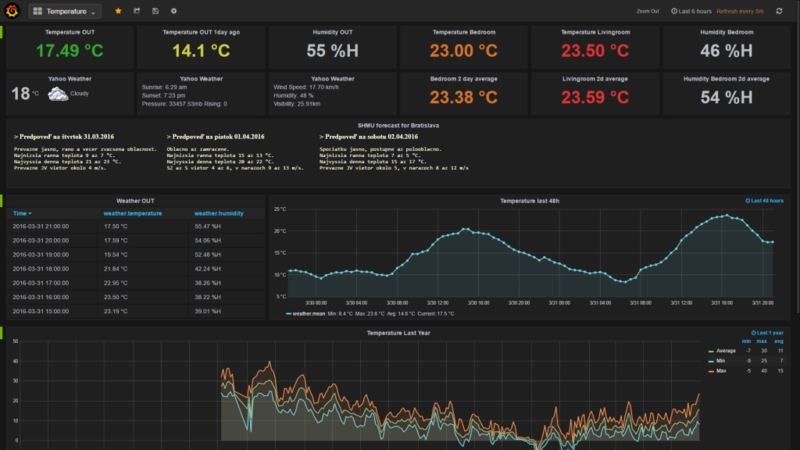 I was able to install both in my Ubuntu, used script to import sinus data and created basic Grafana dashboard. 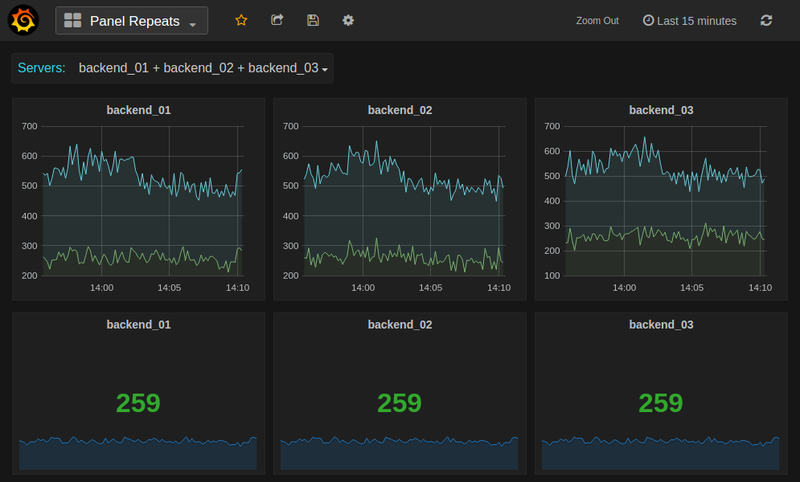 You can play with grafana on their demo side: stats.grafana.org. 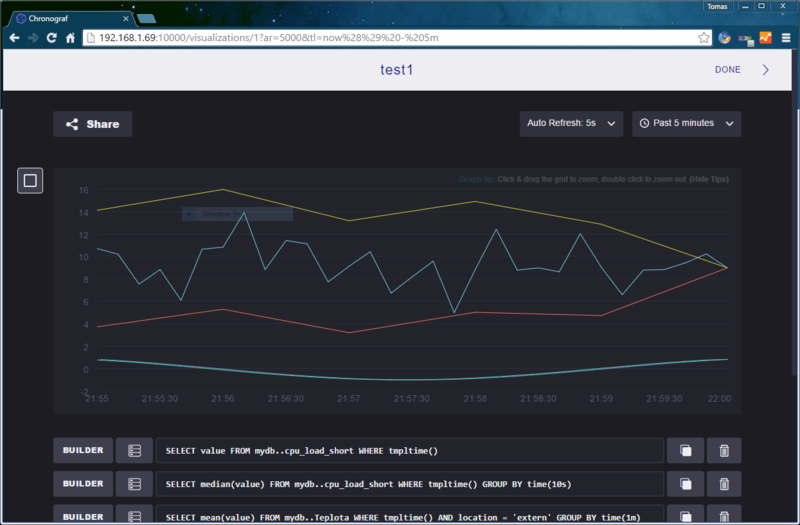 I have also tried InfluxDB with Chronograf together. 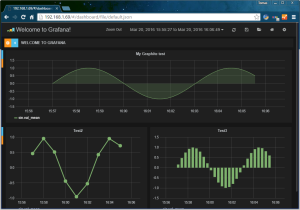 Chronograf is a simple to install graphing and visualization application that you deploy behind your firewall to perform ad hoc exploration of your InfluxDB data. The cadence for Chronograf releases is every 4 weeks. 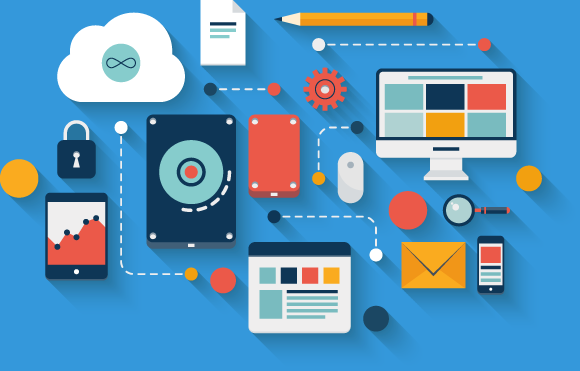 There are several platforms sold by vendors that integrates all types of protocols and collects data for later visualization. 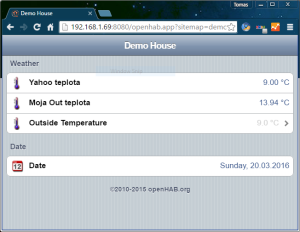 I have used openHAB installed on Ubuntu, but you can also buy HW that is ready to use with you existing sensors. 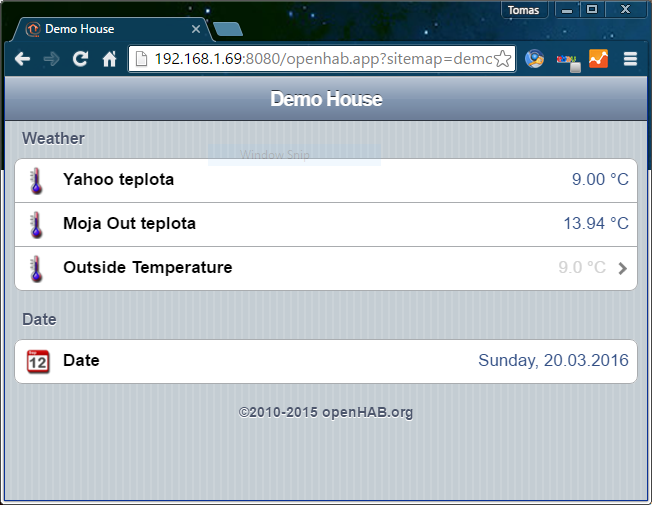 openHAB is an open source home automation system that’s both hardware-agnostic and protocol-agnostic. 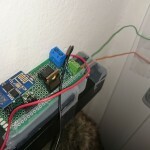 I have installed it and changed demo to my temperature sensor and also used yahoo wather data. Basic installed files takes less then 50MB of storage but Java is required.